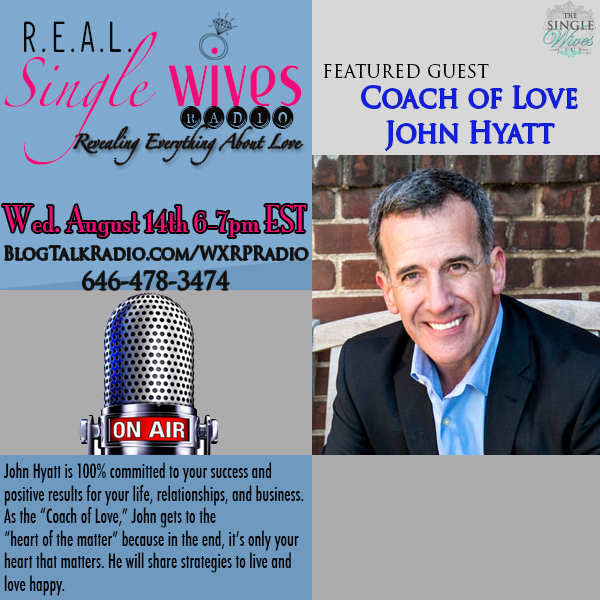 John Hyatt is 100% committed to your success and positive results for your life, relationships, and business. As the “Coach of Love,” John gets to the “heart of the matter” because in the end, it’s only your heart that matters. He will share strategies to live and love happy.